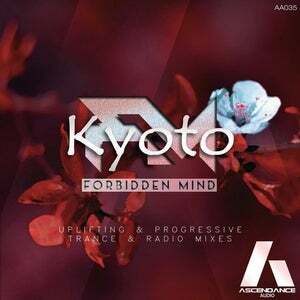 Forbidden Mind returns to AscendanceAudio with ANOTHER solo album, this time rather than an EP with remixer, he shows us he has the capability to create 2 epic and banging versions of a melody in his vision with Kyoto. For an easy listening experience, Forbidden Mind also delivers Radio Versions for both and not just simply edited post-master chop shop edits.... Instead all are done in sequencer at the source and finely tuned to be as it as their names suggest, friendly for the radio in a 'Mix', vs an 'Edit'. 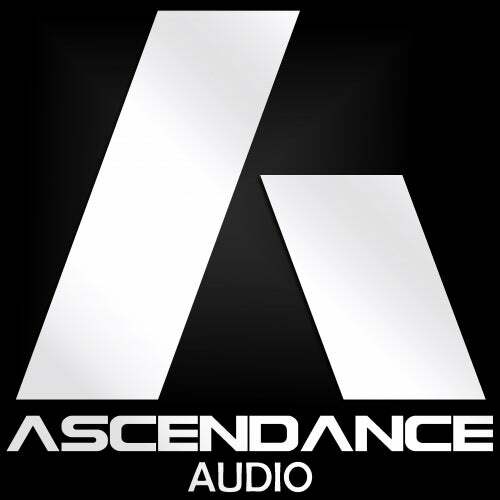 Enjoy and we hope you like our second offering after our little break, and this time coming from our Label for signature & honourary artists; and also in line with that epic, emotional, mega uplifting and/or euphoric type of sound we loved and grew up with, yet with originality and uniqueness... That's what AscendanceAudio's mission in sound is all about.